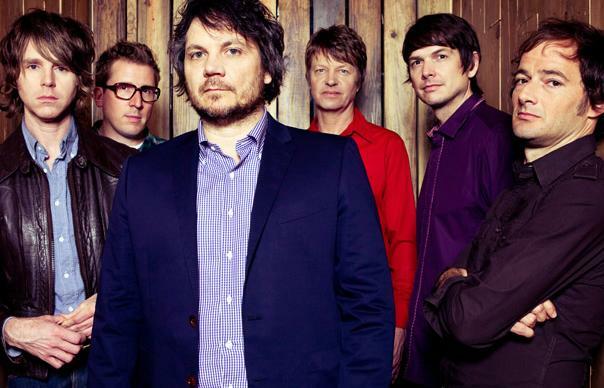 Wilco have announce details of this year’s line up for their Solid Sound Festival. The festival runs from June 26 to 28 and will take place in North Adams, Massachusetts. The line-up features Wilco, Tweedy, Richard Thompson, Real Estate, Parquet Courts, Jessica Pratt, Ryley Walker, Cibo Matto and more. You can find ticket details and more at the festival’s website. Meanwhile, Richard Thompson has revealed that Jeff Tweedy has produced his new album. The as-yet-untitled record contains original material.